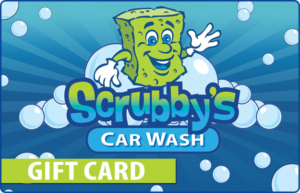 Scrubby’s Car Wash is family owned and customer focused. 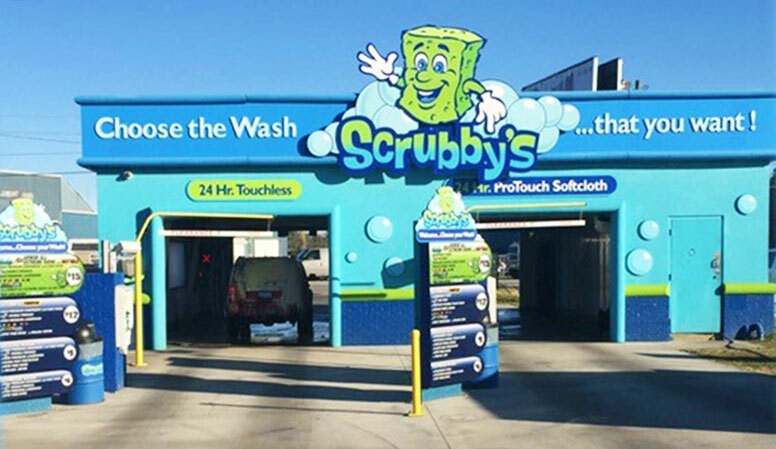 Our goal is to provide the best car wash experience by offering prompt and professional service using the best technology and highest quality products. We are committed to the local communities we serve and offer innovative options to assist groups in meeting their fundraising goals. Visit us in Florence, SC, Lumberton, NC and in Murrells Inlet, SC. For questions on pricing, packages, or fundraising, please click here to contact us! 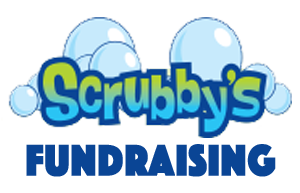 Browse all wash packages and pricing found exclusively at Scrubby’s in Florence, SC. Love having a clean car? Wash it everyday! Packages start at only $29 per month. Buy Florence wash packages online!